After filing for bankruptcy, the now defunct Midway Games and its assets were ultimately purchased by Warner Bros. in 2009. Aiming to right the wrongs of the past, WB Games Chicago eventually became NetherRealm Studios. Their first title, Mortal Kombat (2011), quickly became one of the best selling Mortal Kombat titles of all time. 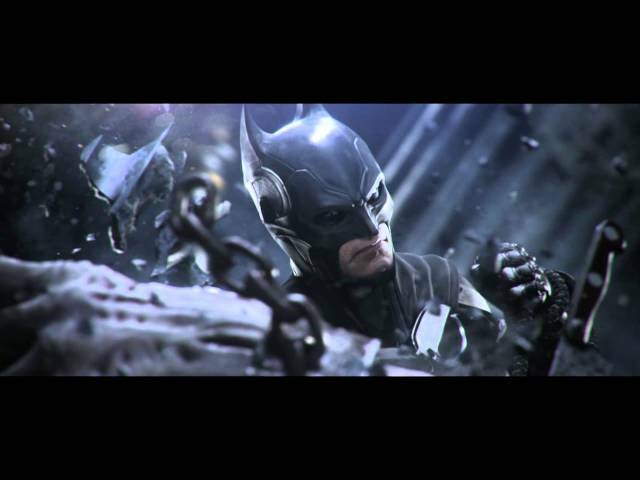 Seeing the fruits of their labour, the studio began to branch out from their beloved franchise, launching Batman: Arkham City Lockdown for iOS soon after. Today sees the official announcement of an entirely new franchise for NetherRealm Studios: one that focuses on DC Comics’ iconic heroes and villains. Debuting as a bold new fighting game, Injustice: Gods Among Us is scheduled for release on PlayStation 3, Xbox 360 and Wii U in 2013.